Dr. Abby Heppner graduated from Logan College of Chiropractic in St. Louis, Missouri in 2008. While in school, Dr. Heppner completed her internship at the Logan Chiropractic Health Center location in St. Peters, Missouri where she was honored with awards for both Clinical Excellence and Leadership in teaching Chiropractic technique. During this time she also worked in the Biofreeze Sports Medicine and Rehabilitation Center where she learned cutting-edge techniques to help top-level athletes to maximize performance and to heal from injuries. 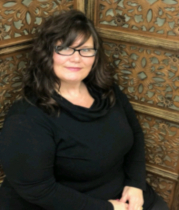 After relocating to the Salem area, Dr. Heppner opened the doors of Heppner Chiropractic in March of 2009 and purchased her new building on 13th Street in October 2018. 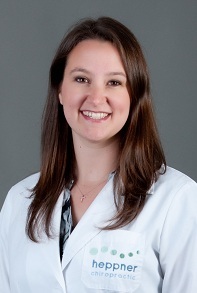 Dr. Abby Heppner is originally from Ft. Loramie, Ohio (near Dayton). She earned her undergraduate degree in Biology from Bluffton University in Ohio. Robb Heppner, Dr. Heppner's late husband, passed away 9/5/2018 after 22 months of living with an aggressive brain tumor (GBM - glioblastoma multiforme). 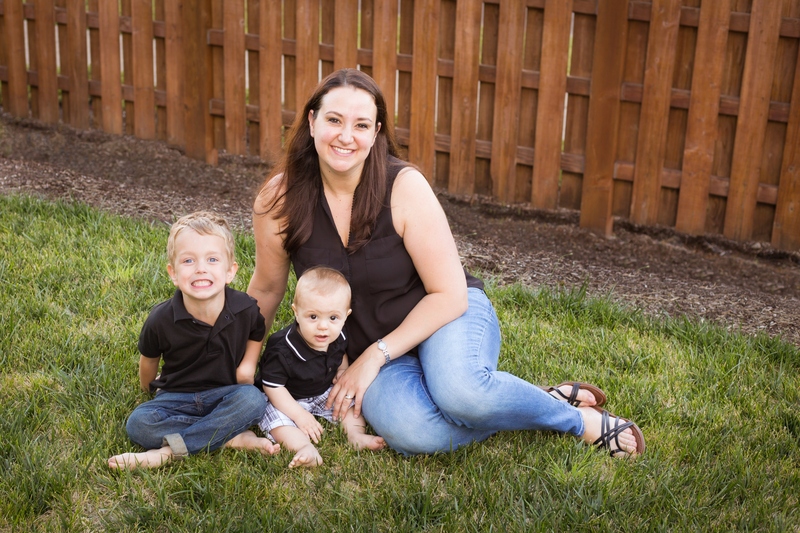 Dr. Heppner is the proud soccer mom to her two sons, Eli and Zeke, now 4 and 1 y.o. 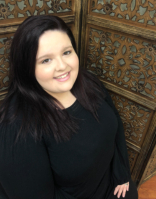 Allison joined our team in 2017 to assist in providing top quality administrative and insurance billing to the practice. It is our goal to make your billing experience with us as smooth as possible and to help you understand your benefits so you can make the best choices for your care. Marta brings her 12 years of customer service experience, as well as her friendly personality to be sure you feel right at home. Marta will be your advocate in our office whether you need to schedule an appointment, have questions regarding insurance, or want to become a new patient.